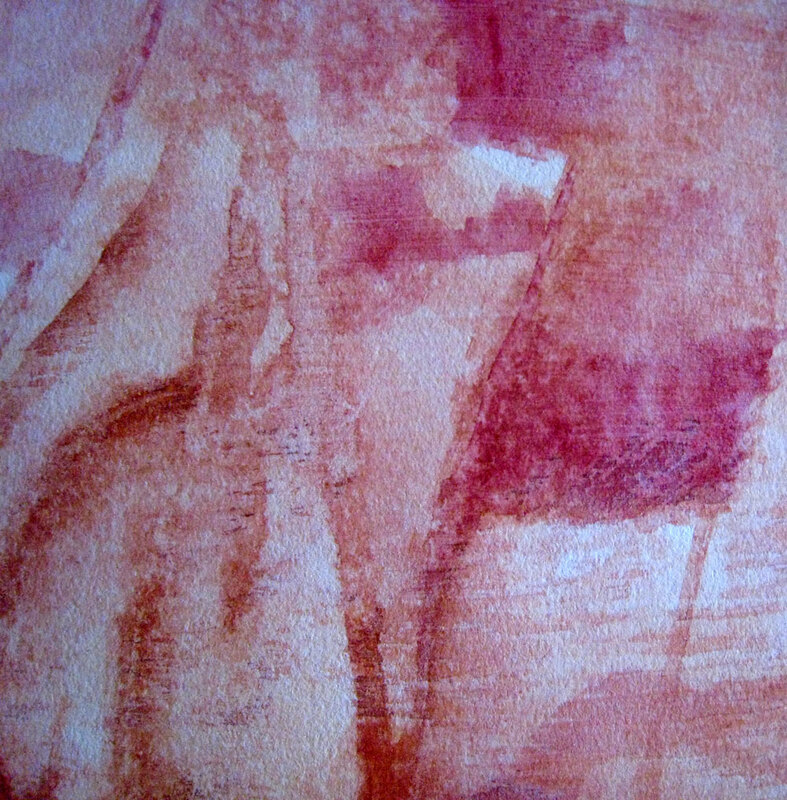 detail of watercolor painting on half sheet of prepared Rives BFK. This is a work-in-progress, part of my watercoloring daily series. This entry was posted in Uncategorized and tagged abstract, Artpony, daily painting, Linda Kay Thomas, Linda Snider-Ward, Louisiana artist, Second Saturday, watercolor, whimsical. Bookmark the permalink.